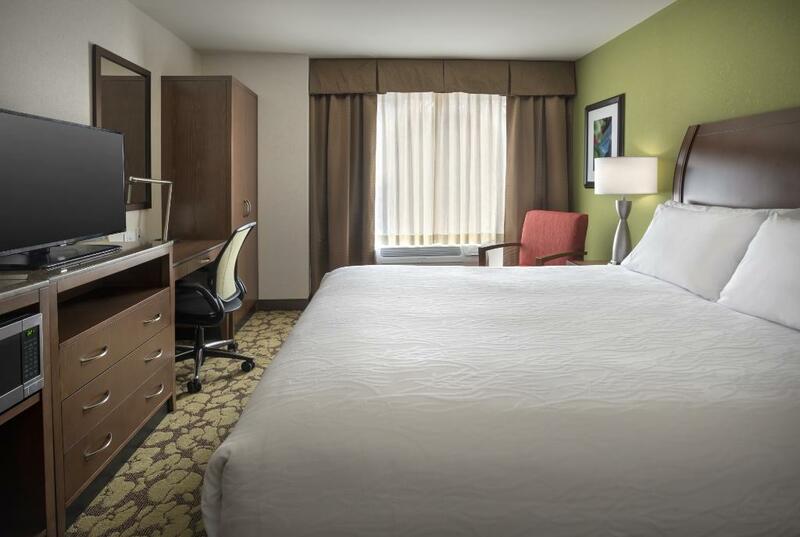 Hilton Garden Inn Chicago/North Loop Make your day hotel stay enjoyable and comfortable by booking your day stay at Hilton Garden Inn Chicago/North Loop. 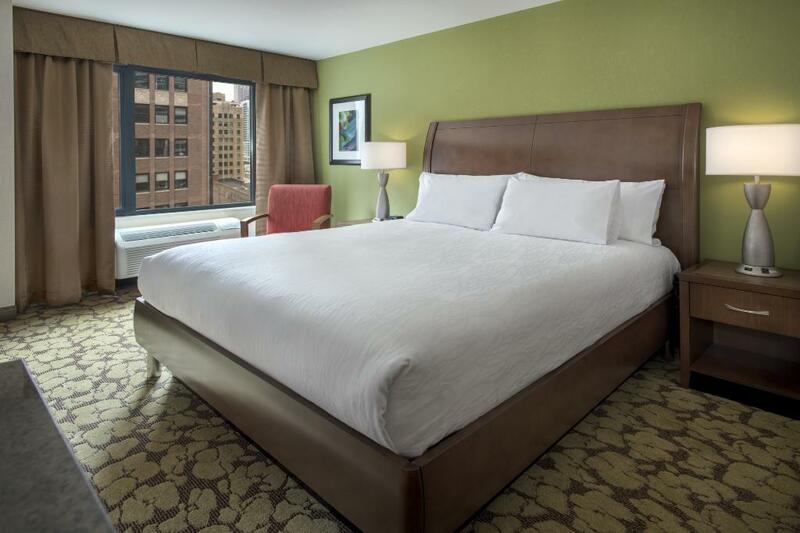 The amazing Hilton Garden Inn Chicago North Loop is a day hotel you'll certainly fall in love with. 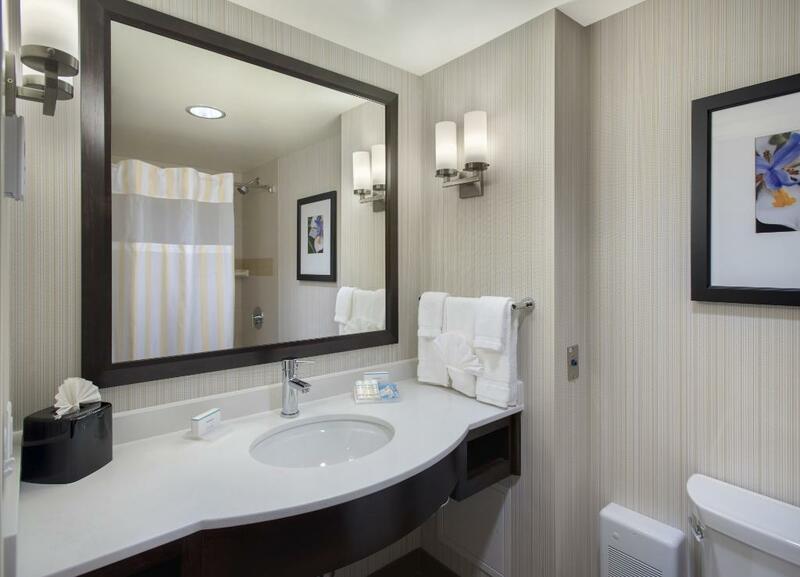 Each comfy, spacious dayuse hotel room features a choice of great amenities such as a flat-screen TV with cable channels, an iPod docking station, a mini refrigerator, a large work area, a microwave and a coffeemaker. 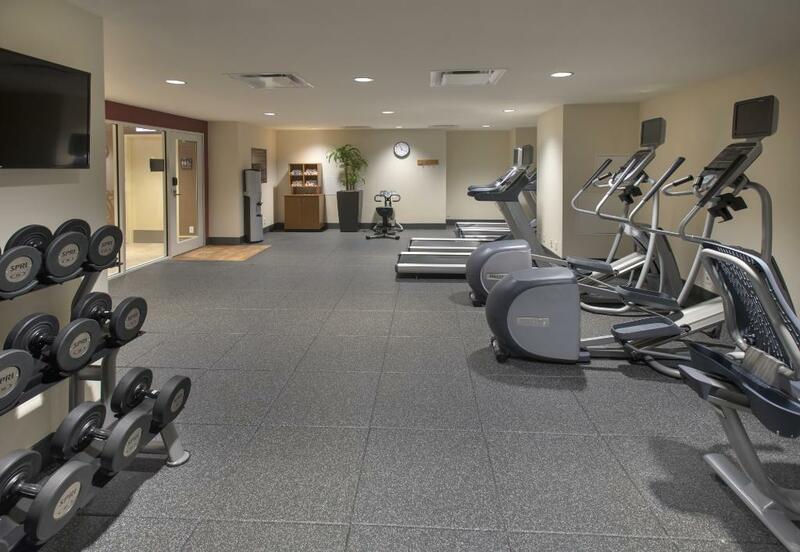 Want to work off some calories? 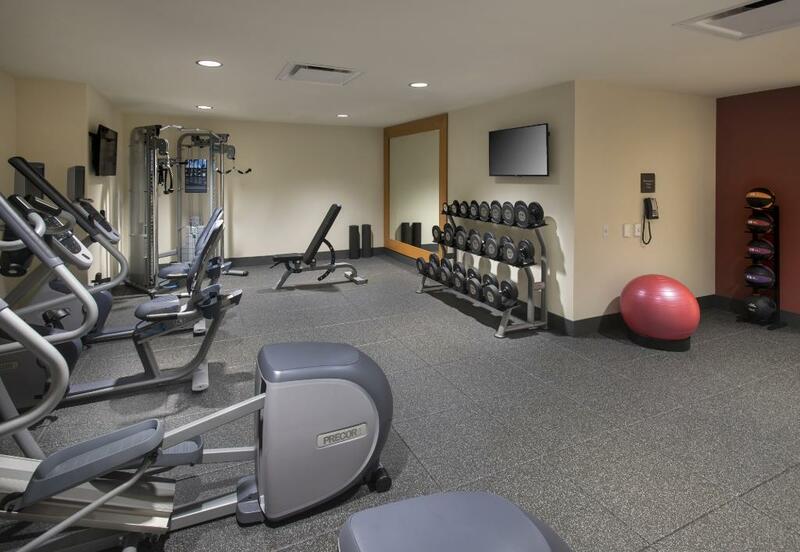 Head to the day use hotel's 24-hour fitness center and keep up with your exercising routine. Hungry? 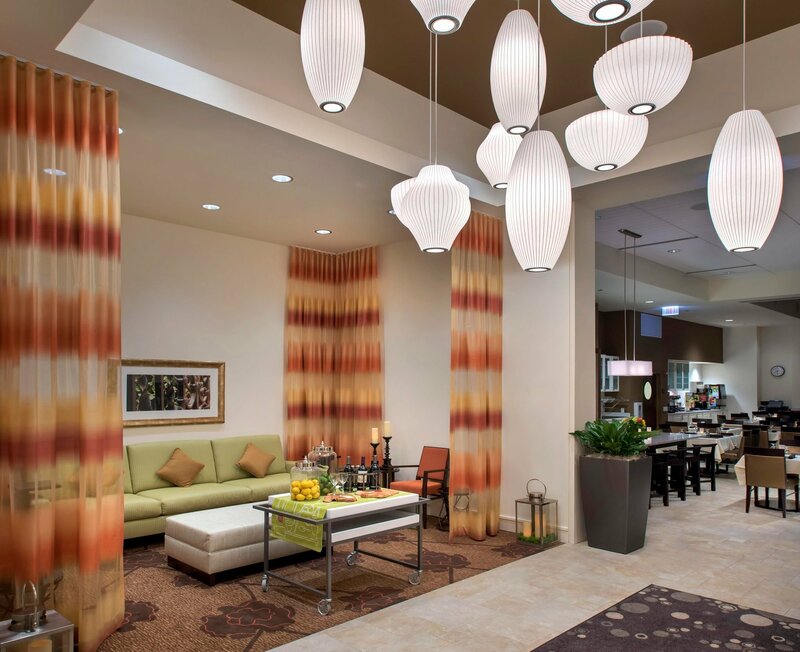 The on-site full-service restaurant is ready to delight you with fine, nutritious dishes and tasty cocktails. Need to catch up with work? 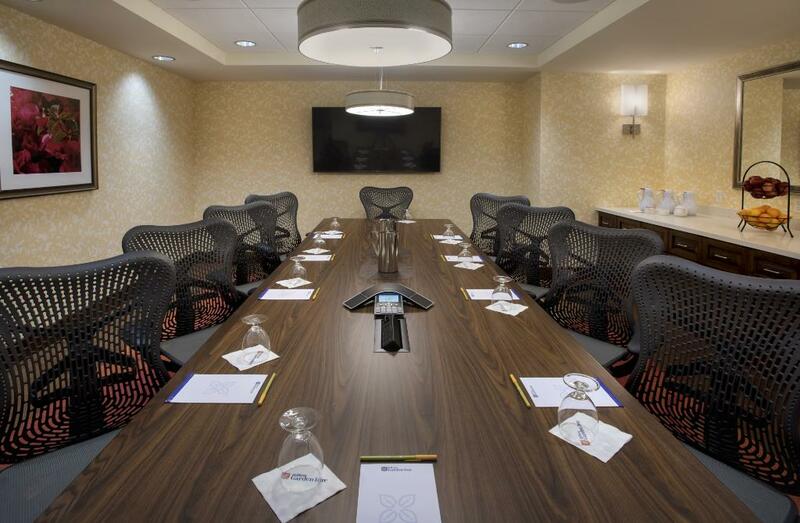 Check out the 24-hour business center and use the free printing services. 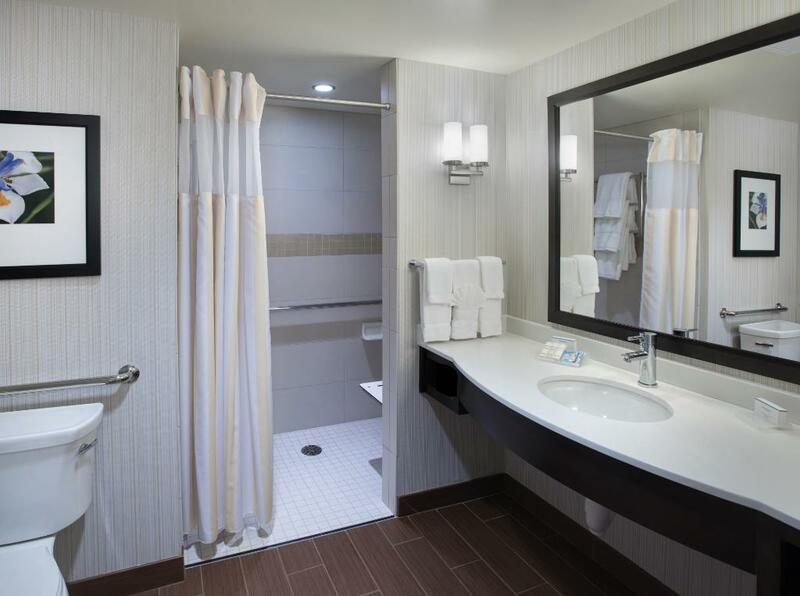 Book your private day room at Hilton Garden Inn Chicago North Loop and prepare yourself for a memorable Chicago daycation! 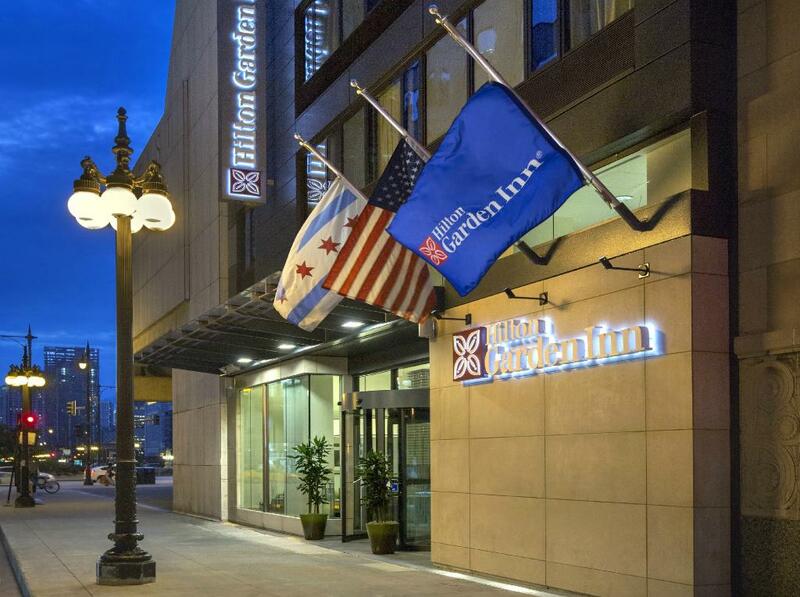 Located close to both businesses and tourist attractions, Hilton Garden Inn Chicago North Loop is a perfect day booking hotel for spending an unforgettable time in the city. 1. McCormick Bridgehouse & Chicago River Museum: Check out this little, charming place! McCormick Bridgehouse & Chicago River Museum features unique and interactive exhibitions that teach you fascinating things about the river and its bridges. 2. Millennium Park: Unwind and relax! Millennium Park offers you the ideal opportunity to recharge your batteries and admire its delightful views. Stop by the lovely Ferris Wheel to take some beautiful pictures. 3. 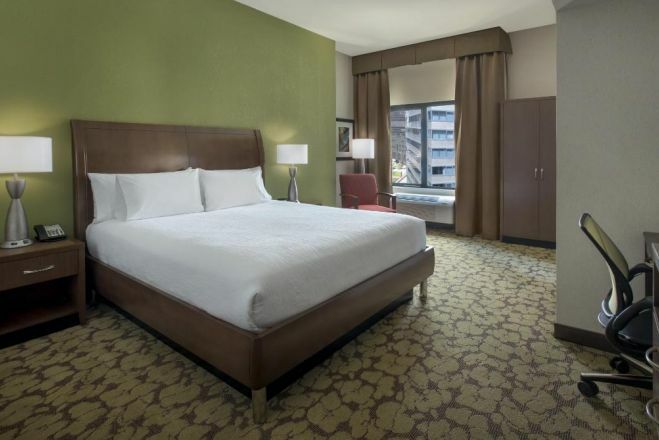 Magnificent Mile: Walk this spectacular mile! One of the greatest avenues on the Globe, the Magnificent Mile boasts a bunch of exciting attractions, entertaining spots, dining places, and stores. Everything is packed and stacked along its length and waiting for you to enjoy it. 4. This Hotel does not accept cash for payment, nor deposit.